Wedding season is undoubtedly the best season of the year. Indian weddings are always grand and lavish. 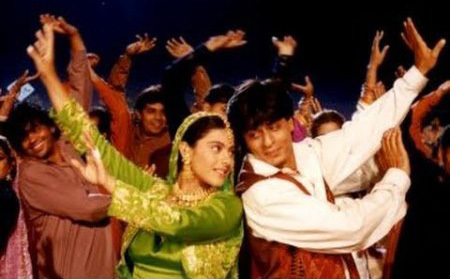 The Sangeet ceremony fits into the scenario just fine. 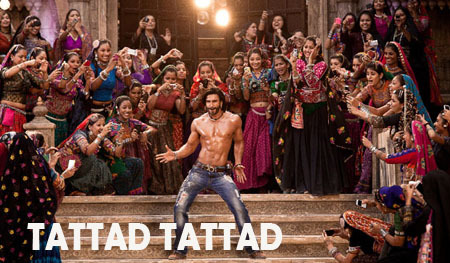 It is probably the only time in your lives when you will see Bollywood turning into reality. Everyone will simultaneously break out into the same dance move on the same dance floor. 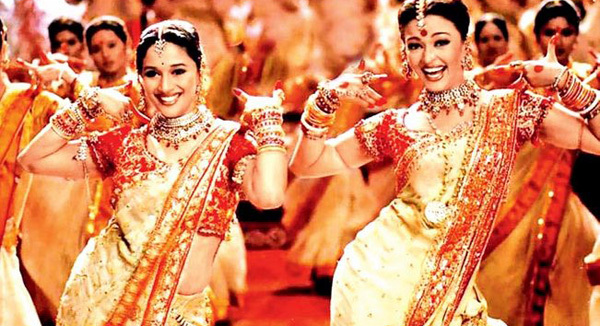 To help you out with the act, so that you can sizzle the dance floor we have listed the 10 most popular Bollywood dance songs that will make people grove along in the weeding sangeet ceremony. And what is most interesting with these songs is that, even if you are not much of a dancer, you can just fake it using one of these signature steps. Jacqueline Fernandez looks awesome in this song. If you could copy all her tantalizing moves, I am sure you will end up scandalizing a lot of eyes in the wedding. Even if you can incorporate the signature move, it will be enough. 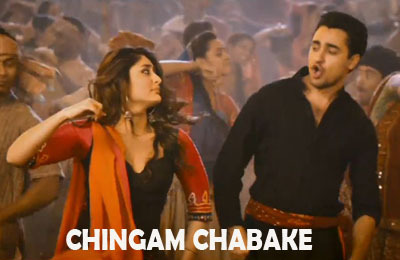 Well, I know you won’t be wearing a lungi, but the song is completely relevant to the sangeet ceremony. So, hitch up your imaginary lungi and start practicing those moves. As the lyrics says, ‘lungi ko uthana padega, step karke dikhana padega’ (You’ll have to lift your lungi up and show the dance step). Practice those thoomkas well as this song is sure to be on the list. 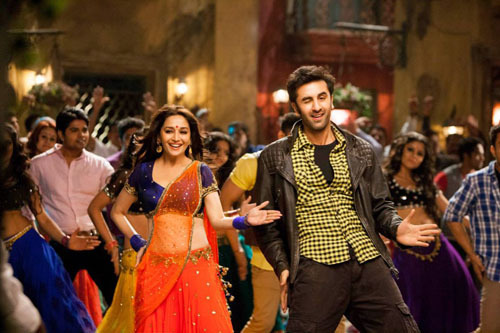 Who knows the lyrics ‘lattoo padosan ki bhabhi ho gayi’ (even the relatives of neighbors got mashed on you) come true? Well, even if you are not able to totally mimic Ranbir‘s moves, the core move will be just adequate to make the ladies chant for you. Ladies better be careful if you are just out of the salon with the perfect hairstyle. And guys make sure you have washed off all the dandruff beforehand. 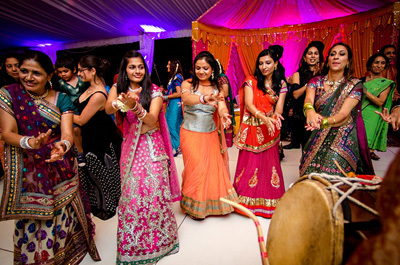 This is just perfect as you will literally ‘Party All Night’ on the sangeet ceremony. Good news for all non-dancers, because there is no real move in the song. Go with the beat and do whatever you want to. Blend your thoomka with the signature booty shake and there you go! You will never get tired of shaking. 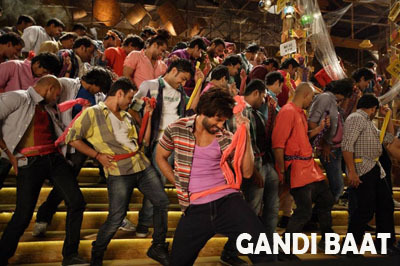 The newest song of this season from R… Rajkumar is perfect for post midnight. When the music gets progressively shady, no one will have any objection. Get the signature move right and bingo! Your work is done. Yes the song makes no sense. But its sangeet, so who cares? 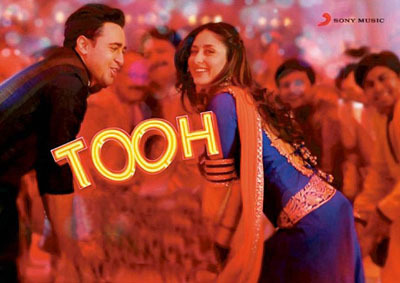 Let loose with Tooh during sangeet! It is okay if you are not able to copy the moves completely. Just jump around and go wild.